Colin Kirkwood or "Tree" as his friends call him, is a senior at California University of Pennsylvania majoring in Communications. This is Colin's first year on the Cal Times editorial staff after writing numerous pieces for the paper throughout the past year. In his major he has two concentrations in Public Relations and Radio/TV. 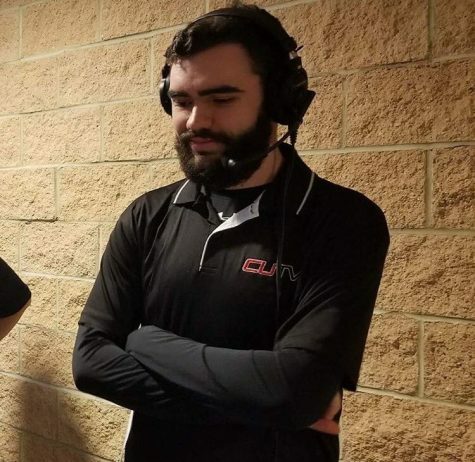 In addition to serving as the sports editor for the Cal Times, Colin is an announcer for CUTV/WCAL, DJ and On Air Peresonality for WCAL, and a Peer Mentor. He will begin a Master's program in Business Administration at Cal U in the fall.